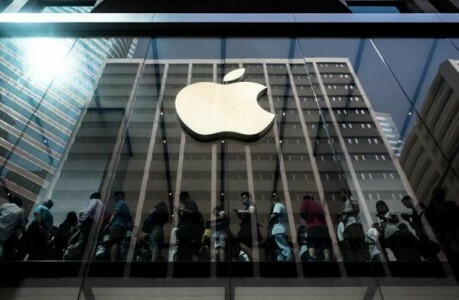 Apple is looking to tie up with Shiv Nadar’s HCL Infosystems to increase its presence in the retail market especially in smaller towns, according to an Economic Times report. Citing a company official, the report said that the deal is expected to be signed this week and business will start from next week. Currently, Apple is distributing its products in India through four partners- Ingram Micro, Redington, Rashi Peripherals and Beetel Teletech. An industry executive told the publication that HCL’s appointment will help iPhones and iPads reach smaller towns, which Apple has identified as next growth driver. “Around 55% sales of iPhones is from online in India,” the person said. At present around 55 percent of the sales of Apple products happen through e-commerce websites in India. Apple wants to expand its offline trade so as to increase its reach in smaller towns. Besides taking Apple products to smaller towns, HCL is expected to bring about a wholesale pricing parity which is currently not there. Do tablets spell the death for HDDs?